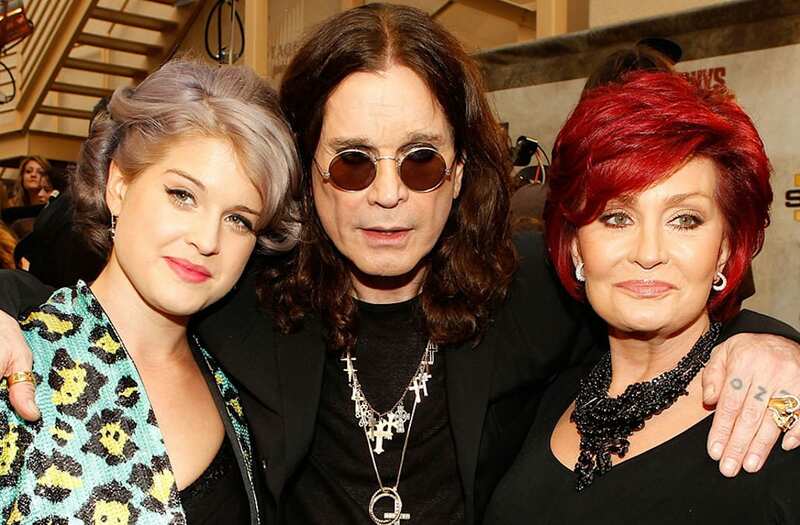 Kelly Osbourne is sharing some of her family's deepest secrets. In her new book, "There's No F*cking Secret," Osbourne revealed that her father, musician Ozzy Osbourne, overdosed after learning his wife Sharon suffered a seizure during her cancer treatments. "Dad was there in his boxers, and I watched him scoop his hands into a bowl of pills, swallow a handful of something, and then wash it down with vodka," Kelly wrote, according to Page Six. She wrote that in the ambulance, "he leaned over to put his hand out to see if mum was breathing. Then he passed out with his hand over her mouth [...] The EMTs tried to pull him off, and Dad, not knowing where he was or what he was doing, started to resist out of habit. They pulled over the ambulance and started to call the police." Kelly revealed that she begged the EMTs not to call the cops and they agreed but zip tied the rocker's hands to the stretcher for his safety. At the hospital, Sharon and Ozzy were taken to separate rooms for treatment. "Dad could not handle the thought of losing mum," she wrote. Kelly also credited the late Robin Williams with helping her mother through some of the darkest times. She wrote that Williams "climbed into bed with her [...] He stayed there all afternoon, and throughout the house, you could hear her cackling with laughter. Shortly after he left, she told us that she'd decided to go back and finish chemo [...] Robin Williams helped save mum's life."